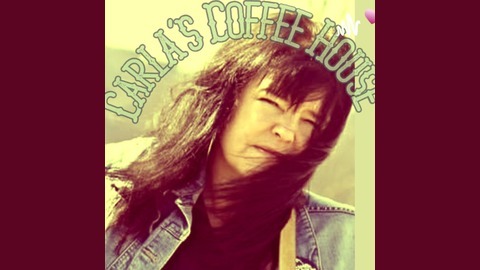 Carla's Coffee House is a Live Interview show airing on HGB Canada. Twice per week Carla has new guests ranging from the completely unknown artist to Juno and Maple award winning artists. She doesn't stop there! She interviews artists from around the globe. Discover new music you have never heard and rediscover music and artists you already know in a new light! If you hear an artist that you can't get enough of, please let us know! Your interaction is valuable! 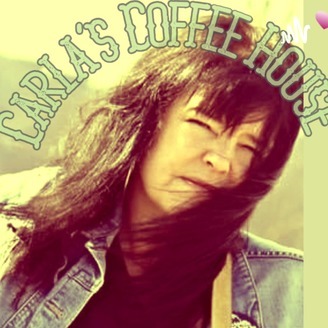 Become a supporter of this podcast: https://anchor.fm/carlas-coffee-house/support. BeaR E. Awesome, Man Without A Band, is getting ready to go find those members with a cross Canada tour. This project is certainly unusual but has been sparked out of necessity in the words of Bear. If you would like to be a part of this project, get a chance to audition for this once in a life time chance and be a part of a Web Series, you better listen to this! And don't forget to find all things HGB CANADA all in one place! Support the arts! Support this Radio Show!